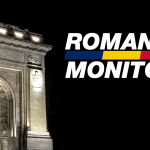 Dacian Ciolos, former PM who led the technocrat government in 2016, submitted the official papers for a new political party: Miscarea Romania Impreuna – RO+ (The Romania Together Movement). 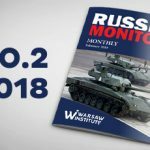 Ciolos announced on Sunday that about 30,000 people already registered on the website of the future party, with more than a half expressing their wish to become members. Party leaders like Vlad Voiculescu (the former Health Minister in Ciolos Government) say they could run for local and general elections in 2020. 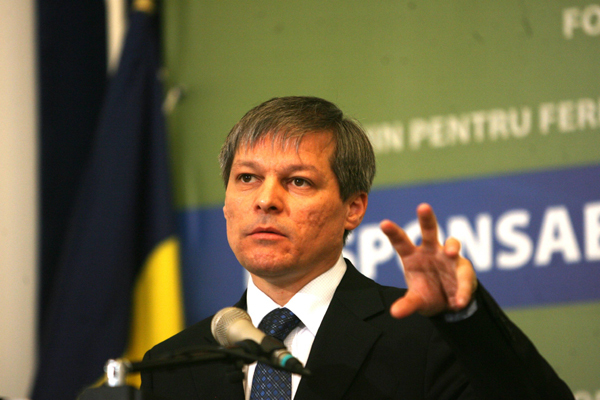 Dacian Ciolos, the former European Commissioner for Agriculture in Barroso’s Executive and PM of Romania between 2015 and 2017 was expected to make a comeback in politics even earlier, after more than one year since last general elections. With a lot of supporters, mainly young Romanians and people from diaspora, the new party will be a right-orientated one, very close to PNL (liberals) and USR profile and could be a pillar for a greater alliance or a partner for 2020 local and parliamentary elections. „In December last year, I announced that from the Platform Romania 100 a political party would come out so we also have a political vehicle to go further that we currently are with the Platform. This morning, the registration request for a new political party resulting from the Platform was filed with the court. This is the “Romania Together Movement” party. We have thus decided to take this step too. It is the first step, the one of requesting the registration of a party. The party will formally exist in the moment in which this registration process is completed in court. Today we are announcing the steps we have made and not that we launched the party, we’ll launch it when it actually exists,” Ciolos said on Friday at a Romania 100 Platform event, broadcast live on Facebook. On the other hand, former Ciolos team members accounced they will leave the project, as the direction and doctrine of the new to be established political is not clear. “I helped as much as I could the Ciolos team, as it was meant to bring more public debate on relevant issues. Any new political construct that is doctrinairely unclarified confuses the electorate, an electorate suffocated by the populist model promoted by PSD-ALDE and cannibalises on today’s Opposition, especially on USR. We pay a far too high price against the backdrop in which, at one point, the Opposition will still have to collaborate. Mathematically, historically speaking, when the governance is undertaken, the parties must form a majority together. Hence, today we are told that there can be no collaboration with the existing parties but in the future yes, explanations will be found to make it possible. It’s not fair toward the people whose support is being asked today,” Violeta Alexandru wrote on Facebook.